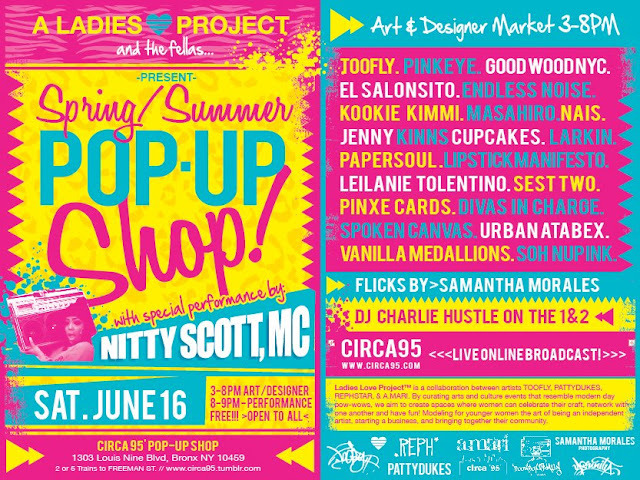 Chainsaws and Jelly: Event | Ladies Love Project Presents: SPRING/SUMMER POP-UP SHOP! Event | Ladies Love Project Presents: SPRING/SUMMER POP-UP SHOP! 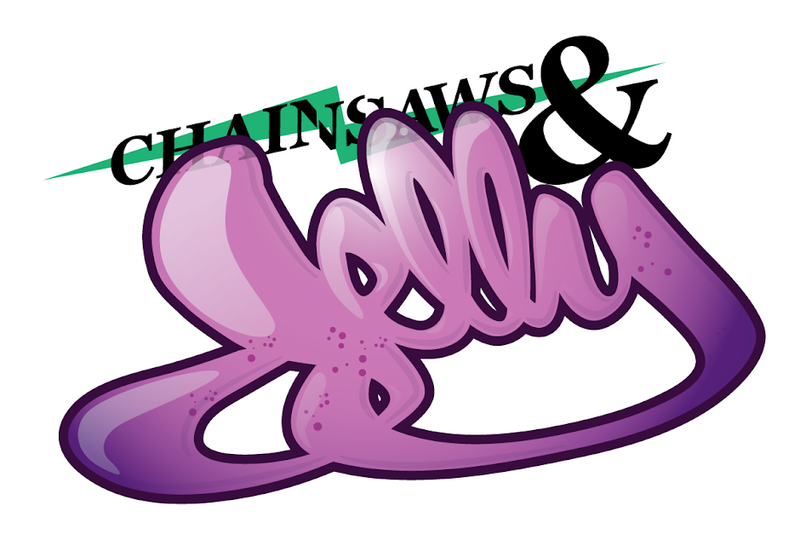 Can't wait to cover this for Chainsaws & Jelly.